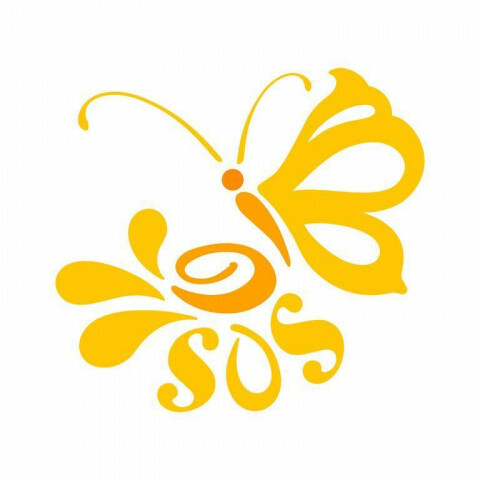 I am an Advanced International Professional Organizer with degrees in Psychology and Computer IT, and am a member of NAPO and I have a level I certification from ICD. 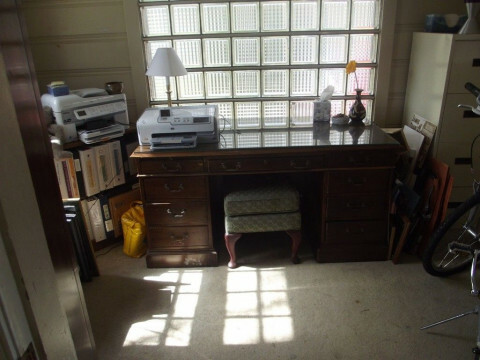 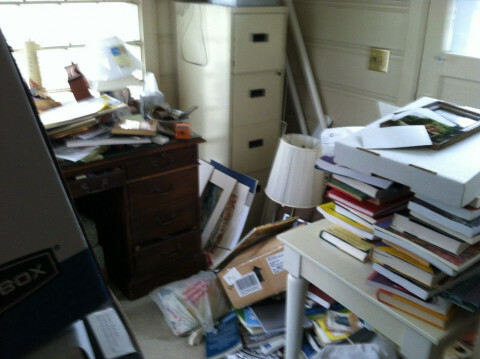 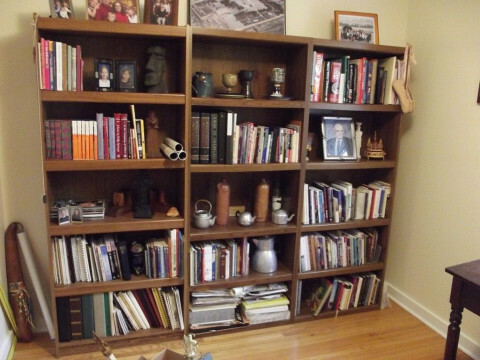 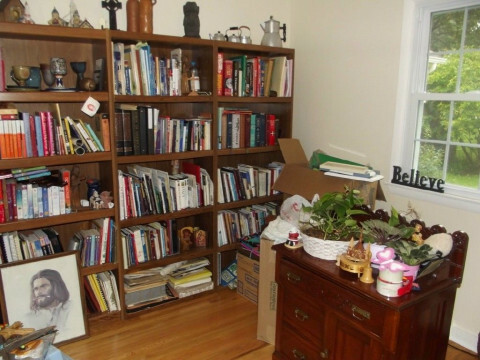 I specialize in collectors and hoarders but I also: * Organize your home (perfect for downsizers) * Organize your desktop, computer, and pictures * Estates * Review and Document items left behind by loved ones. 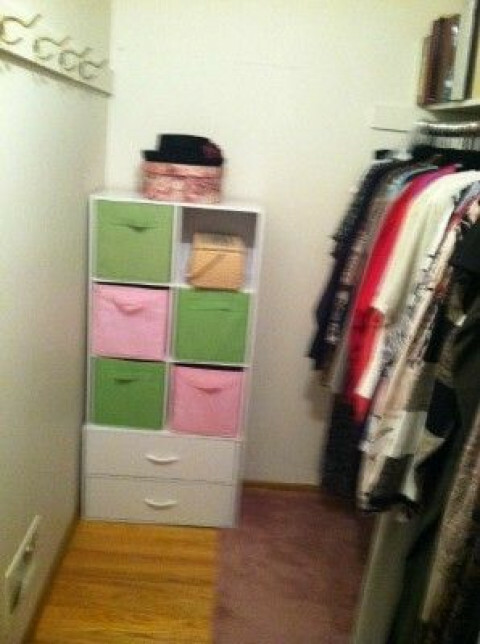 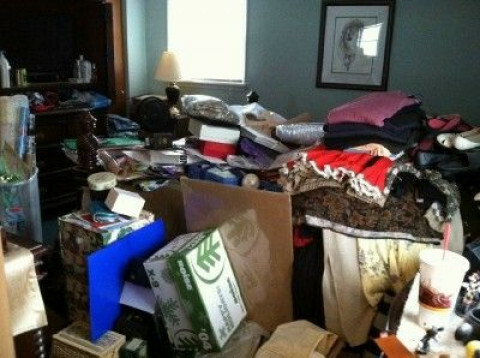 * Improve and Organize closet space * Prepare home for sale by removing clutter * Take complete inventory of your home's contents for insurance purposes * Private computer tutoring **** www.SupportiveOrganizing.com **** Call now for a free consultation!